If you are a passionate tourist, then you might have interested yourself in going to places in and around your country. As an avid traveller, you can create a detailed list of tourist spots with pen and paper does not replicate eccentricity. But what comes as a surprise is the ideal holiday destinations you mentioned in the record failed to produce that exhilarating vibe for you when you visit them in real life. Some of those destinations act as over-rated in the real-world scenario. Here are the 5 destinations which might be on your list but they are over-hyped and exaggerated. 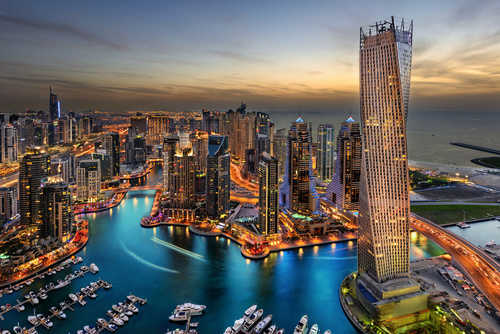 There are not many destinations that are overrated in the Middle East, but Dubai is one those. Dubai is expensive, depending on the area things are pricey. Dubai is for travellers with deep pockets. The climate in Dubai is sweltering and humid, making it not the most comfortable place to be in, even though there’s a beach. If you want to explore the Middle East, you’re better off going to places like Petra in Jordan or Marrakesh in Morocco, which in general get good reviews from travellers. This is another destination which is loved by some people while others seem to denounce it. 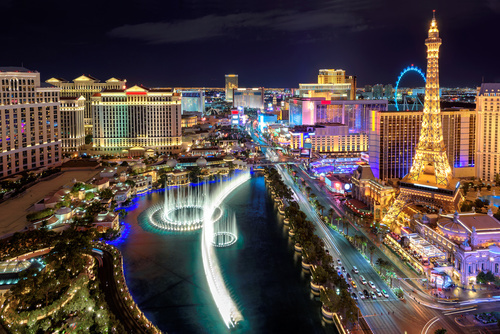 Las Vegas is touted for ‘The Strip’, with its casinos, skyscraping hotels and plush restaurants. This city can be fun for a day and a night, but travellers say there’s not much else to do than spending money on gambling, eating, clubbing and shopping. Unless you get lucky gambling, a trip to Las Vegas can leave you broke and unsatisfied. Are you thinking about clubbing for a night? Expect to wait in a long line, before being able to get your hands on an overpriced cocktail. The positive side of Las Vegas is its proximity to the Grand Canyon. 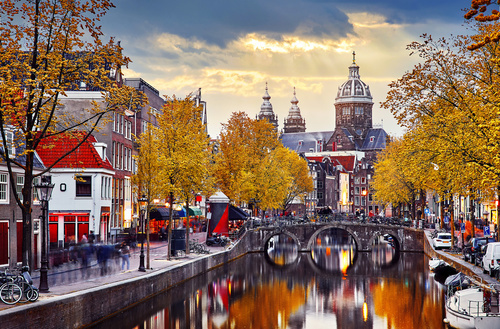 You shouldn’t avoid Amsterdam, worth seeing once for its outstanding art museums and occasionally charming canal-scapes. But the food is not great, the streets are grubby, the nightlife beer- and hen-party fuelled, the weather tending to drizzle. In a nation of lovely, energetic, youthful towns, Amsterdam seems old and tired, and its tourist sights tacky, unless red lights, torture museums and brown cafes float your boat. Thailand is an exuberant destination to travel through, but Bangkok is its most beautiful place. When you arrive in Bangkok, you’ll soon notice that hardly anyone speaks English. Also, it doesn’t matter where you stay, the horrendous traffic in the city will piss you off. Bangkok is a perfect destination for shopping, from affordable to very expensive. But if you are not interested in filling all your days with shopping, there’s not much else to do, besides visiting some temples. 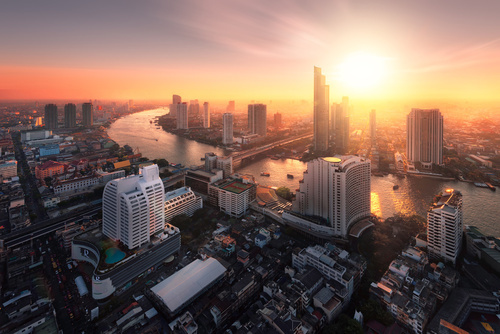 You can indulge yourself in side-scenes from Bangkok, which will make your stay more comfortable, but we would recommend you to spend more time in the country and on the islands. Extreme commercialisation, overflowing population and sky-high prices. 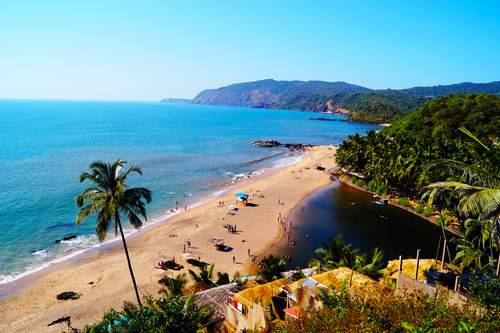 Goa which was once known for its serene beaches and quiet lanes is now the hub of endless noise, crowd and deteriorating cleanliness during the peak season. If you are looking forward to a holiday away from the city crowds, then surely such a scene might be a big turn off for you. Instead, if you’re a beach lover, here is a better option as Andaman and Nicobar, One of the union territories of India, Andaman and Nicobar Islands is a breathtaking isle situated in the Bay of Bengal. The exotic beaches blessed with coral reefs and intriguing marine life make the landscape astonishingly exquisite, create a mind-boggling beach holiday away from the hustle and bustle of the city life. This group of islands is an empyrean for both nature admirers and adrenaline junkies alike. Overrated simply does not mean that these places are not worth visiting. These places have their set of specialities, and they are immensely popular for mass tourist attraction.